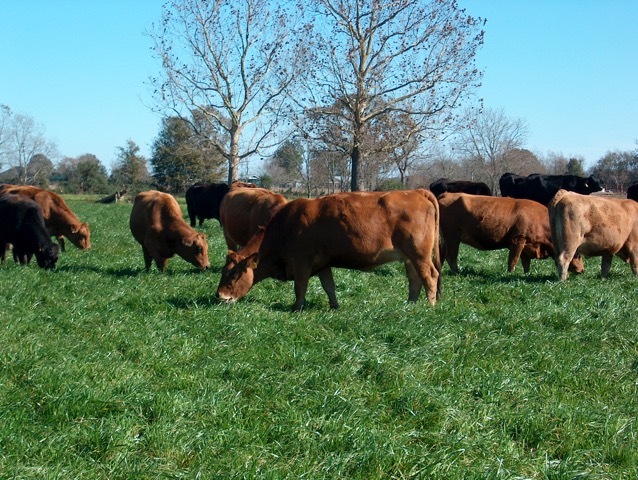 We’re proud to offer the most recent commercially available ryegrass varieties from the outstanding University of Florida ryegrass breeding program. Why? 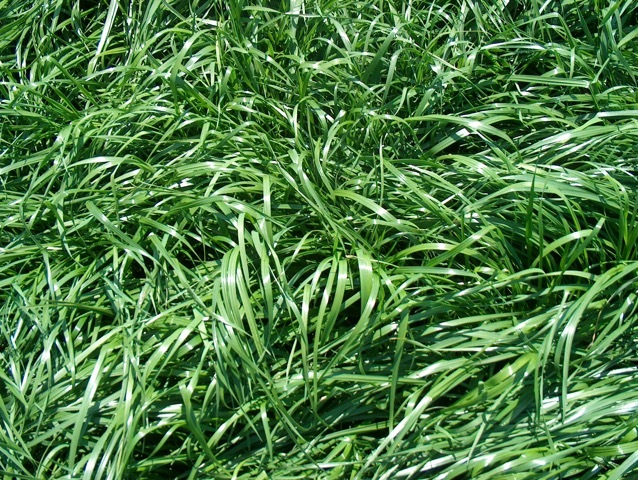 Because these high-yield, rust- and disease-resistant tetraploid varieties deliver the proven results you need. For your investment, there is no better combination of quality and yield. 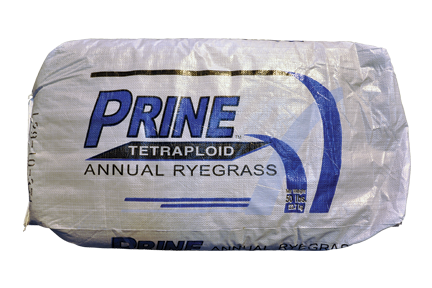 Help your pasture perform at its prime—only with Prine.